As the saying goes, when preparation meets opportunity, success arises. This statement couldn't be truer than when sharing your business-specific elevator pitch with a potential client. For entrepreneurs, staying prepared means having a well crafted, air tight pitch that properly represents your business endeavor, and that can convert a stranger into a paying customer in the time that it takes to ride an elevator from the top floor of a building down to the lobby. But with so many key elements to express about your entrepreneurial endeavor, how can you decide what to say? Thankfully, success leaves clues. Let's take a look at a few of the key guidelines that are found in any powerfully compelling elevator pitch. Say it in a single sentence. 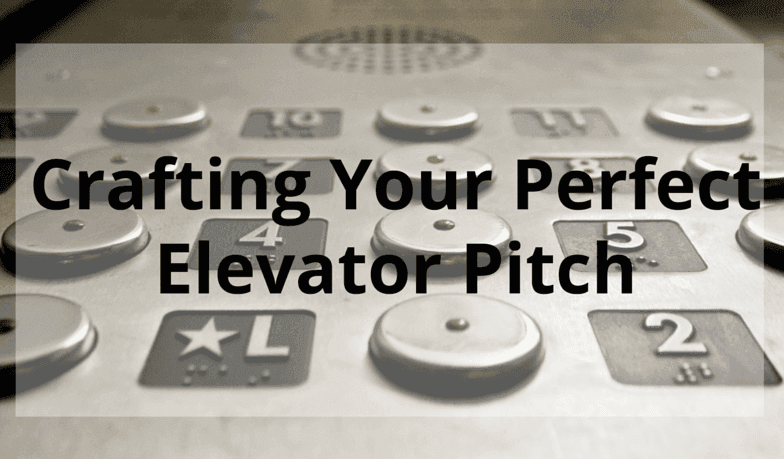 One of the most important parts of having an elevator pitch is ensuring that you get to share it. To get this opportunity, your introductory line must be compelling and have a strong hook. Many business owners focus on creating the actual pitch, but forget the most essential task of crafting an opening sentence that will leave a stranger wanting to know more. When someone asks you what kind of work you do, be prepared to deliver this single sentence, powerfully and confidently, after which you should wait for a follow-up question that can launch you into the substance of your elevator pitch. Successful business endeavors revolve around defining an unfulfilled need, and offering a perfect solution. Be sure to include wording that details exactly how your business proposition uniquely fills this need, in a manner that exceeds any available competitor. While doing this, keep the potential fulfillment of any ideal client's needs well woven into your descriptions and considerations. This will endear your business to your potential client, and make your offerings indispensible.  Crafting an elevator pitch that appeals to the widest grouping of consumers may seem intuitive, but in reality, it is a frequently made mistake that attracts mild interest from many, and the conversion of very few. Those who are most successful with their elevator pitch direct their offerings to a highly specific grouping of people with whom they can form stronger, deeper, and more long lasting business relationships. Casting a wider net may get you more kind comments along the way, but to convert potentials into clients, specificity wins the day. These are just a few of the key elements of elevator pitching that will keep your business descriptions engaging, compelling and convincing. When creating your pitch, be sure to include memorable images or captivating stories that vividly underline your strengths. Also, be sure to have an actionable proposition ready for those who want to take the next step. With a little ingenuity, and a healthy dose of practice, you will find yourself a master of delivering an excellent business elevator pitch in no time.